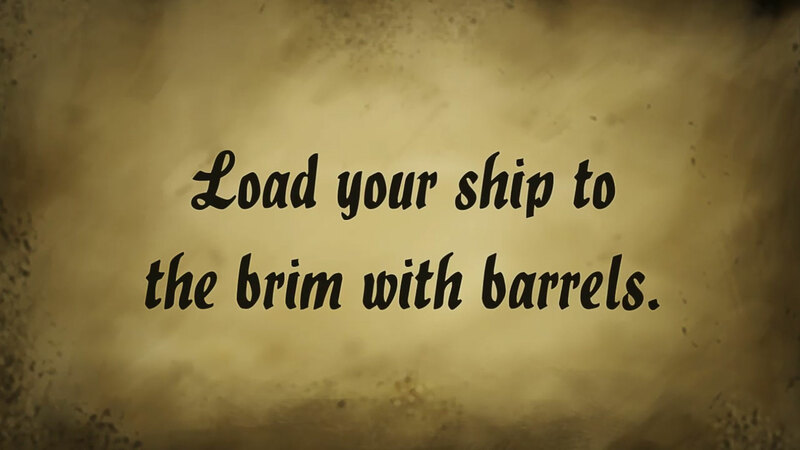 Load your ship to the brim with barrels! 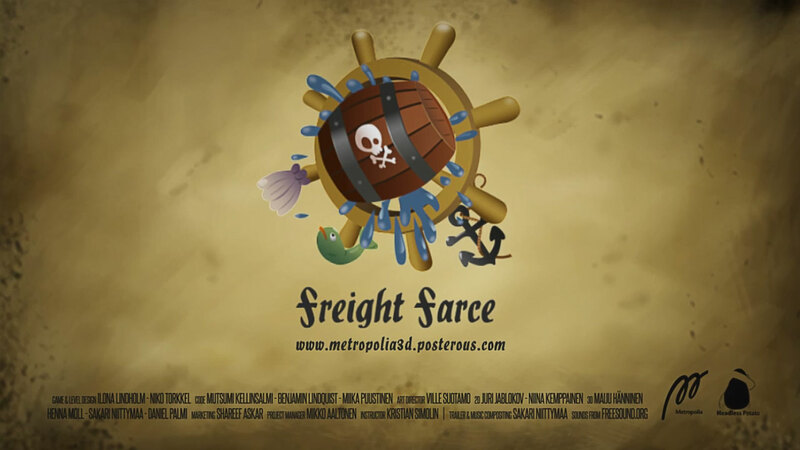 "Freight Farce is a game project executed by the 3rd year students of 3D animation and visualization in Metropolia University of Applied Sciences. 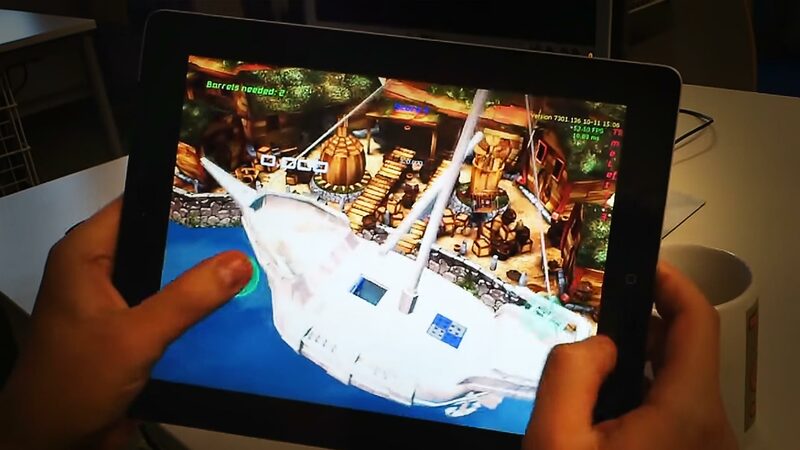 It is a physics-based arcade game with gorgeous 3D graphics that are a real treat for the eyes. 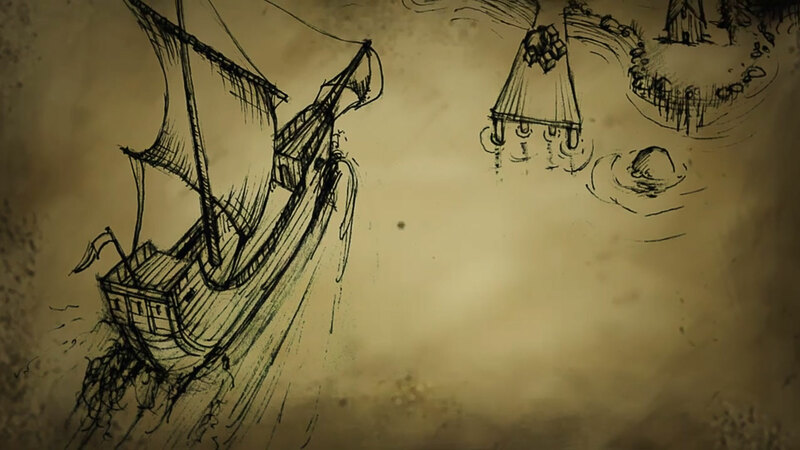 It is simple in mechanics and rich in action. " 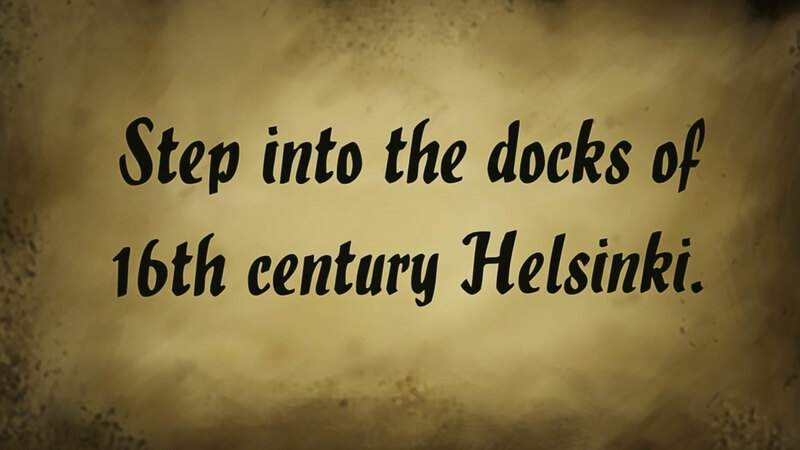 My role in this project was creating some 3D game assets, trailer video. 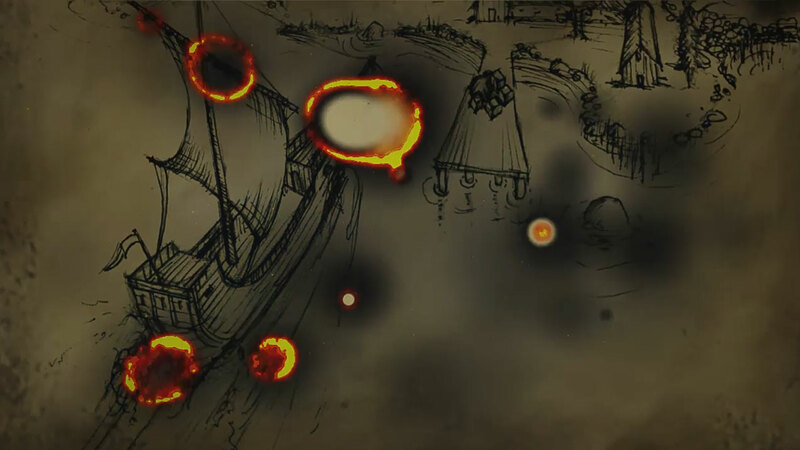 and music for the video.